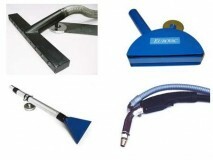 The last Eurovac Solution you were browsing was Eurovac I – “Eliminator” Welding Portable Vacuum. 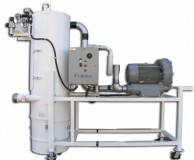 Eurovac offers the most complete range of fume extraction solutions on the market today. 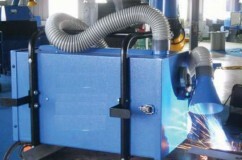 With the help of a trained Eurovac representative, we will specify the proper fume arm system solution for your application.